I am Roger Christie. I was born on June 15, 1949 in Steamboat Springs, Colorado into a wonderful family. 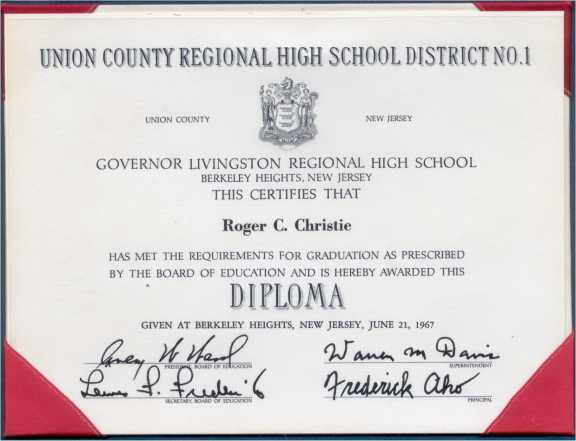 I was raised and schooled in the New Jersey countryside in the 1950's and 60's, I graduated from high school in 1967, the famous 'summer of love'. I smoked my first joint of 'Colombian Gold' cannabis in August 1968 and I immediately knew we were going to be friends. 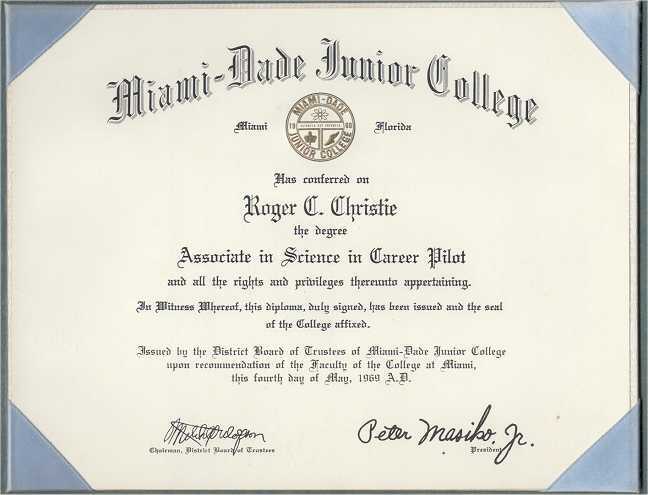 After two years of college studies and flight training school in Miami, Florida I received my Associate Degree in Science with my Commercial Pilots license. 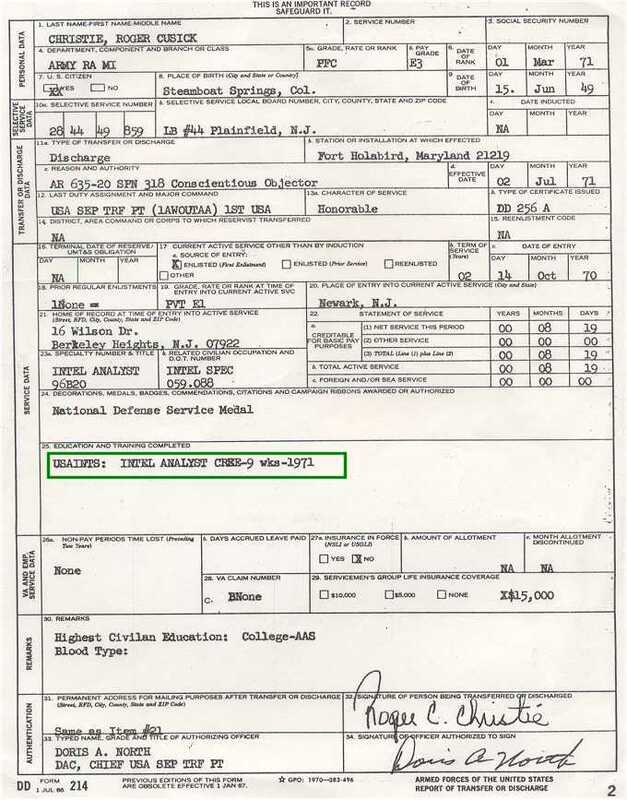 In 1970 I enlisted in the US Army and was trained as a G2 Intelligence Analyst at Fort Holabird, Maryland, a US Army 'spy school.' After learning some deep truths about the military and political missions in Viet Nam and elsewhere I refused my orders to serve in the divisive war. 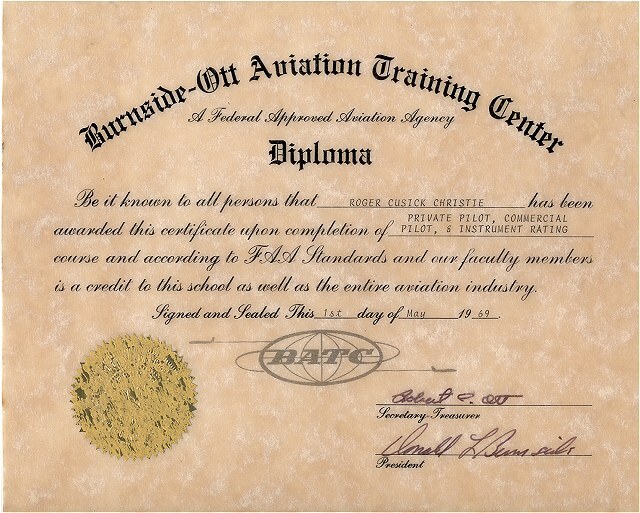 I became radicalized as I questioned authority and established values. 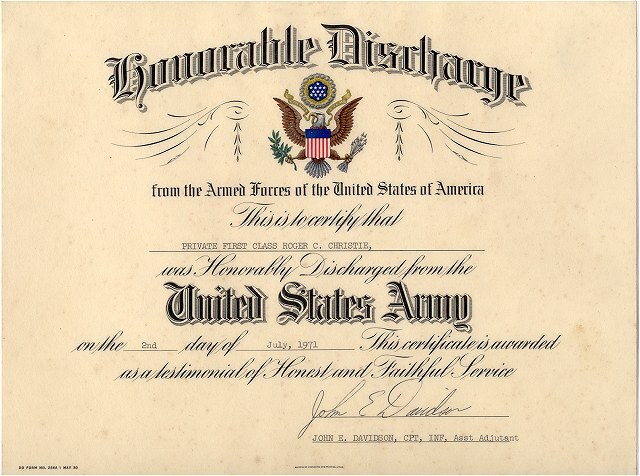 Against nearly impossible odds I applied for and eventually received my Honorable Discharge as a "consciencious objector ." Sincere and deeply- held beliefs would not let me participate in the killing of others just because I was ordered to, or for any other reason. I learned the life changing lesson at 21 years of age that I could face-up to and fight 'city hall'... and win! A skill that I use in my work to help turn the war on "marijuana" to harmony and peace.